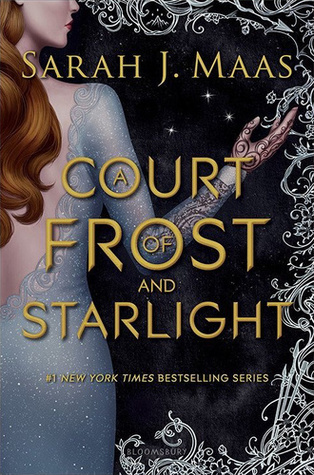 I’ve rated the past two books 5/5 stars each, so you bet I’m keen for the bittersweet ending of a fantastic series!!! Read my reviews to book 1 and book 2 by clicking on the links. The Winter Solstice. In a week. I was still new enough to being High Lady that I had no idea what my formal role was to be. If we’d have a High Priestess do some odious ceremony, as lanthe had done the year before. A year. Gods, nearly a year since Rhys had called in his bargain, desperate to get me away from the poison of the Spring Court to save me from my despair. Had he been only a minute later, the Mother knew what would have happened. Where I’d now be. Snow swirled and eddied in the garden, catching in the brown fibres of the burlap covering the shrubs My mate who had worked so hard and so selflessly, all without hope that I would ever be with him We had both fought for that love, bled for it. Rhys had died for it. I was sold at romance + Kami Garcia. ‘Nough said. What are you most keen to read next? 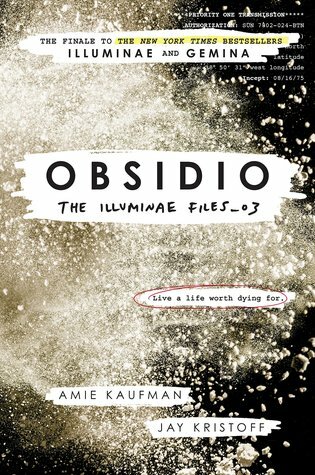 OOOOh OBSIDIO WAS AWESOME GIRL YOU’RE GOING TO LOVE IT! 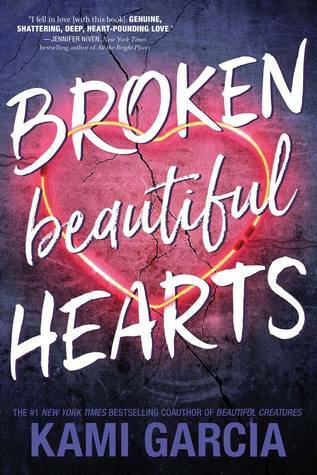 and I’m also very excited to dive into broken beautiful hearts because I’ve heard a lot of great things!